S34E01 The Season You Didn’t Know You Wanted – Outwit. Outplay. Outcast. 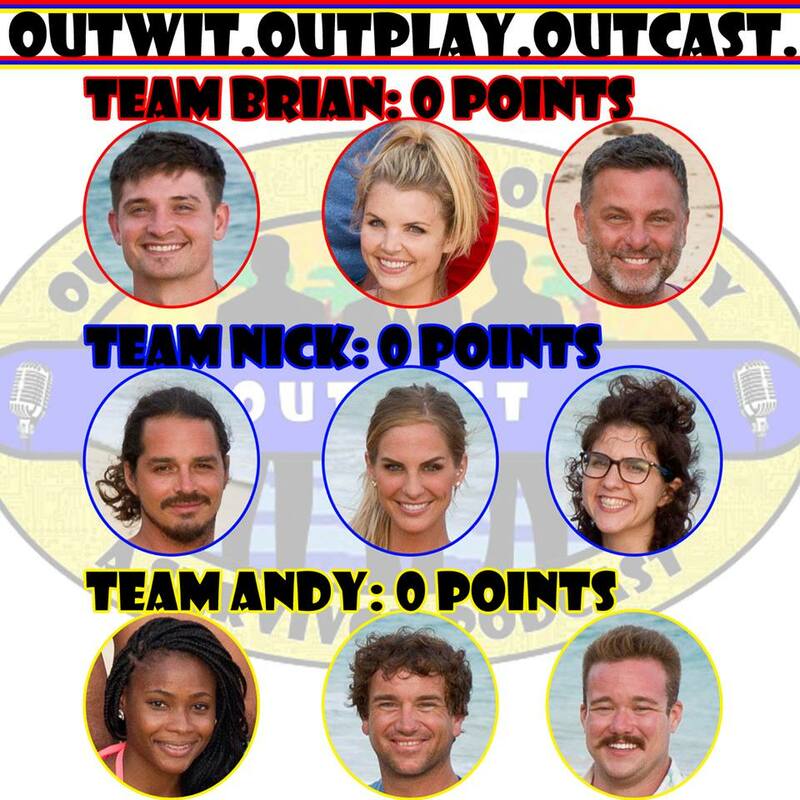 The season has started and dispelled any and all pessimism with a triumphant “THAT’S WHAT YOU GET.” We’re off to the races with two tribal councils in Survivor’s 500th episode, in which–and fully appreciate the irony here–the game changers in this season of game changers are voted out. Meanwhile on Nuku everyone is pretty much just chilling. Next Next post: S34E02 Goats!